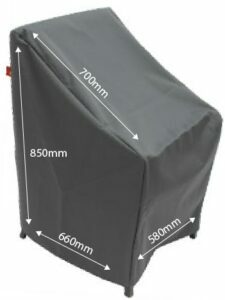 Chair covers are made with a tough waterproofed PVC backed polyester canvas. To protect your outdoor chair from the elements. 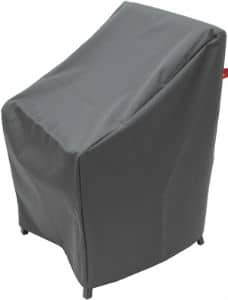 Be the first to review “Universal Chair Cover Deluxe” Click here to cancel reply. For all sizing options, use the two measurement guides below. Please note the width measurement is taken from the end of the side trays.